France-IX and Hurricane Electric, sponsor of the event, invite you on the 22nd of June at 7 p.m in Vaux Hall Lounge (50 rue Pierre Mendès, 75013 Paris) to celebrate the second birthday of the IXP. Jérôme Dilouya, co-founder of InterCloud, presents its startup, operator specialized in the Cloud application, and the benefits from peering on the internet exchange point France-IX. 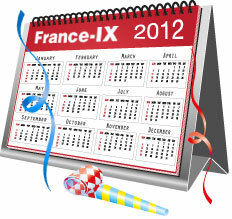 A new boggle is now available on tools.franceix.net for France-IX’s members: "IPv4/IPv6/Both". 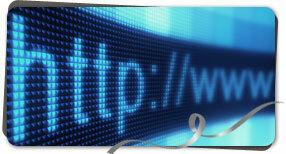 This feature makes it possible to identify the IPv6 traffic per port but also per peer. France-IX also made the websites www.franceix.net and tools.franceix.net full IPv6 ready. These improvements had been announced last 11th of April during the meeting to prepare IPv6, organized by the association G6. 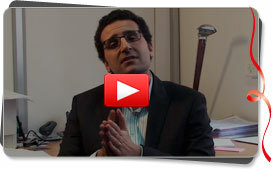 France-IX invites their members to configure their IPv6 servers as soon as they can. 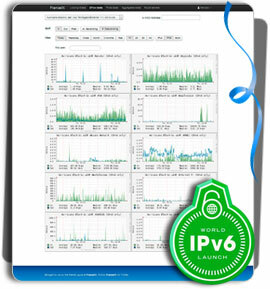 The IPv6 launch day is planned on the 6th of June, 2012. The scientist counsel of Afnic, member of France-IX, launched a survey to know your vision of the Internet in the upcoming 10 years. You can answer until the 4th of June.